 Directnic, mother company of Fabulous.com and a fab sponsor of our publication, is giving away a FREE .com domain name. Not a lesser quality TLD, this is the real deal, as Verisign – managers of the .com extension – are present at the same industry event.  Which event is it, and how can you claim your free .com domain? 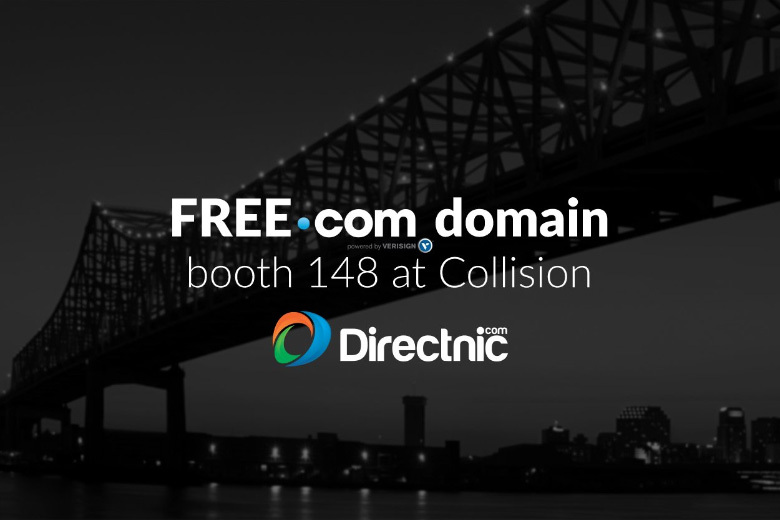 If you’re attending the Collision Conference, taking place in New Orleans from today until May 3rd, drop by the Directnic booth 148 at the event.